Navigating the complexities of the legal system can feel challenging and overwhelming, particularly if you are suffering through physical or emotional pain caused by personal injuries, facing criminal charges, or dealing with defamation. At Pacific Law Group, our experienced lawyers are driven by compassion and justice. We work hard to ensure that you are represented to the highest standards. 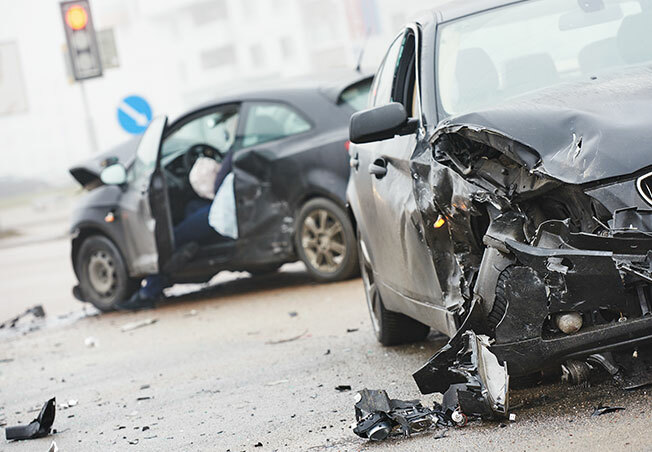 Personal injuries can cause significant physical and emotional trauma. You and your family deserve to be compensated justly and fully and to be provided with meaningful and effective support and care. We will assist you to take control of your situation, find your way back to health and stability, and restore and renew your life. If your personal or professional reputation has been the subject of untrue, unfair, malicious or irresponsible comments or communications, you may require legal protection. Similarly, if you have been accused of doing any of these, you may require a lawyer’s assistance to defend yourself. We will work with you to understand your case and provide you with legal advice and options to help you effectively navigate through your case. Criminal charges or allegations can have serious personal and professional consequences. If you are facing allegations of criminal activity, you need experienced and effective representation to defend your rights. Our lawyers have experience defending a range of cases, including drug offences, serious assaults, manslaughter, and murder.